6. 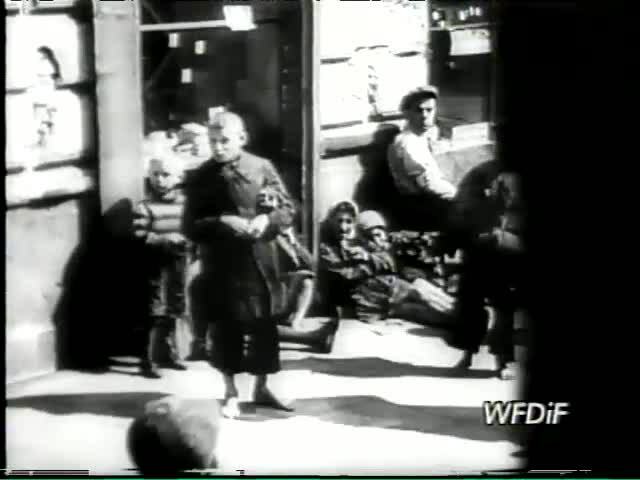 Jewish smugglers waiting for a delivery from the Aryan side. 7. Group portrait of Jewish refugee children dressed in Purim costumes at the Orphelinat Israelite de Bruxelles children's home on the rue des Patriotes.